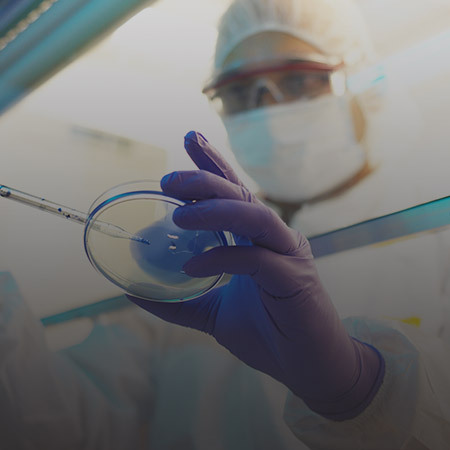 With today’s new regulations and growing concern for public security, pharmaceutical, biotech and medical device industries need to maintain and upgrade their facilities in order to meet new requirements and regulations set by Health Canada, FDA, GMP, pharmacist associations, etc. 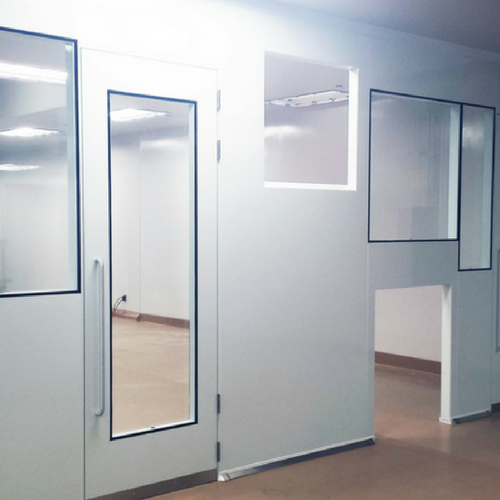 MECART’s in-house experts have the necessary experience in designing, building and installing cleanrooms and enclosures to be compliant with new standards. 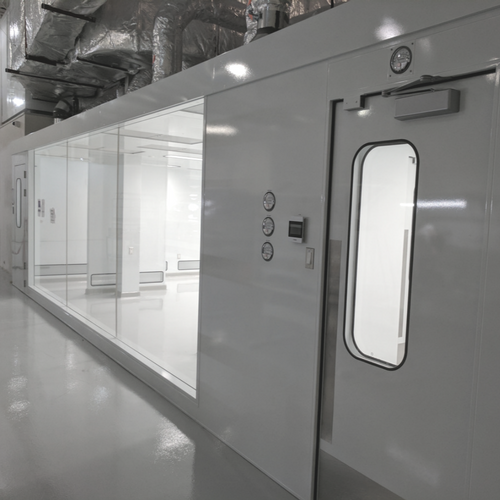 MECART offers a wide range of products from accessories like pass- throughs to sections, walls and even turnkey cleanrooms including the enclosure and the complete HVAC system. 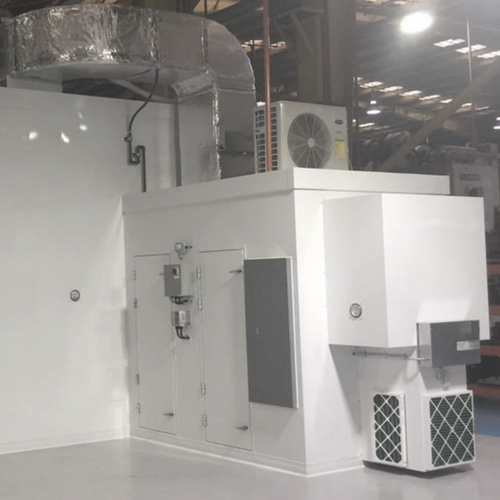 Truly prefab with integration of utilities | MECART’s panel system is unique. Lighting, filtration, gas piping, etc. will all be integrated into the pre-built panels.